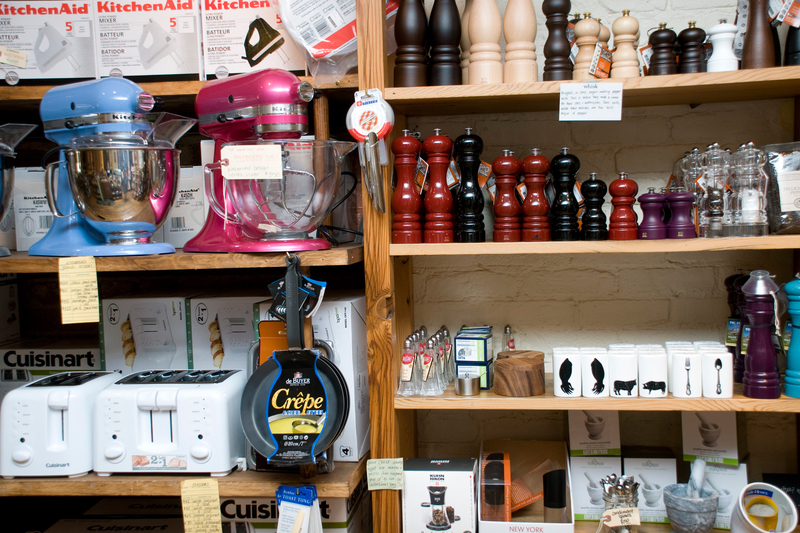 Find out where to shop for gifts in this Brooklyn neighborhood. Sleek sofas and haute household goods line the walls at this haven for hip urban apartment dwellers. 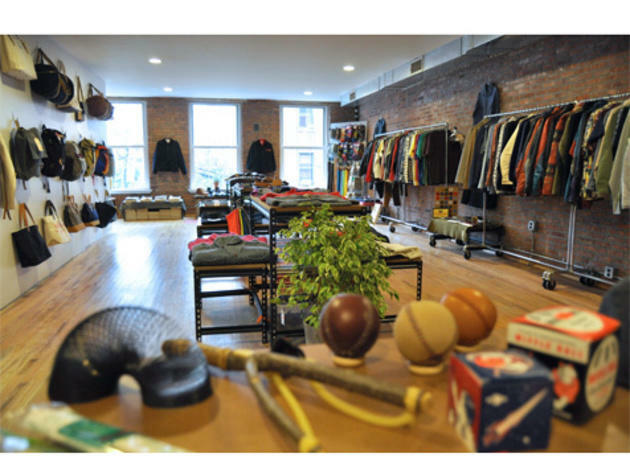 The spacious shop is an offshoot of Billyburg design mecca The Future Perfect (founder David Alhadeff is the “A” in A&G’s name; the “G” is for co-founder Jill Goldhand), hence the überstylish pieces you’ll find—like small, modular items named after Brooklyn nabes, the brand’s plush Bedford lounges ($1,599) and trendy Red Hook dining sets (table $769, chair $219, bench $319). 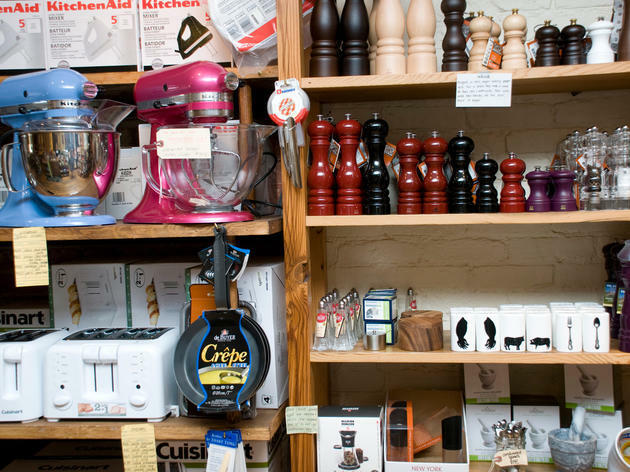 A&G also offers more affordable, quirky items, like toast-shaped coasters ($12) and wall-mounted bottle openers ($9), ideal for home decorators on a budget. 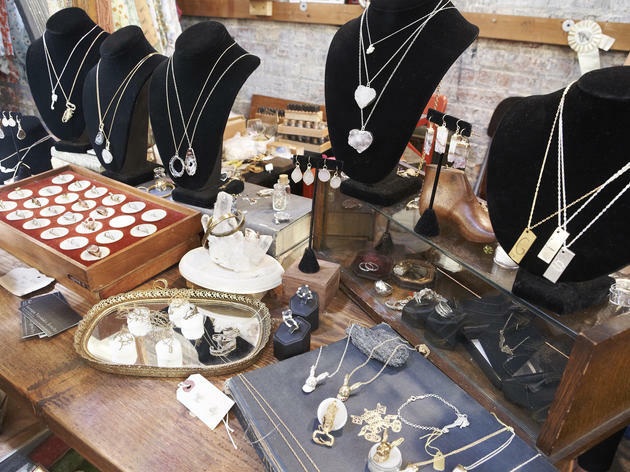 Rony Vardi opened her teeny accessories boutique in 2006 as a companion to the larger, clothing-focused outpost of Catbird on Metropolitan Avenue. 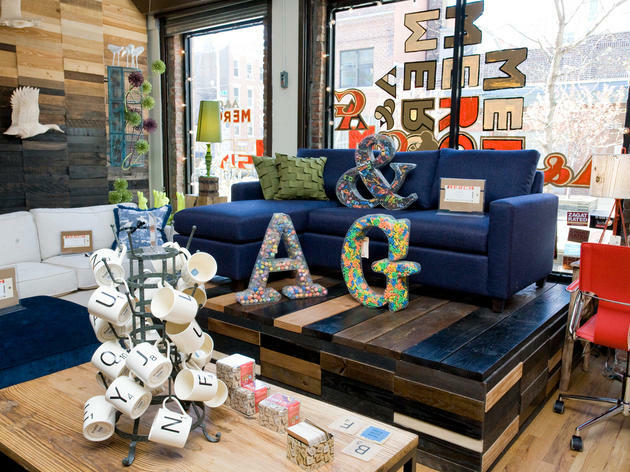 Though that store closed in 2009, the girly, white-walled Bedford branch is still going strong, offering a carefully curated selection of jewelry, accessories, home goods and more. 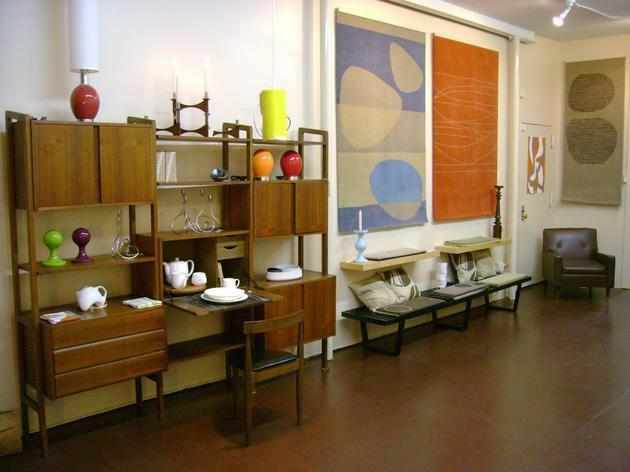 “I consider it my life’s work,” explains Vardi of her quest to find pieces by new or little-known—but amazing—designers. 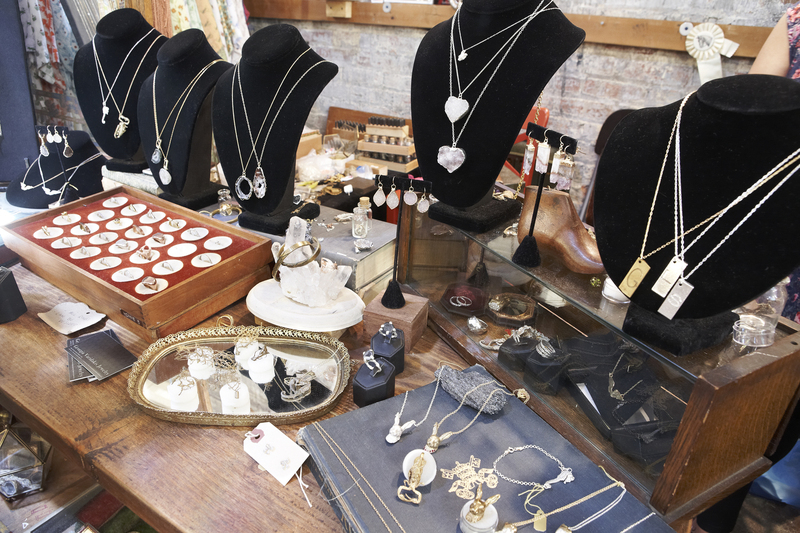 In addition to sourcing items by Kings County jewelry artisans like Bittersweets NY and Flotsam & Jetsam, Vardi also designs a house line featuring delicate rings and pendants fashioned after letters of the alphabet, seahorses or the great state of New Jersey. Brothers Emil and Sandy Corsillo launched their e-commerce site, Hickoree’s Hard Goods, in June 2009, featuring a small selection of ties and scarves. 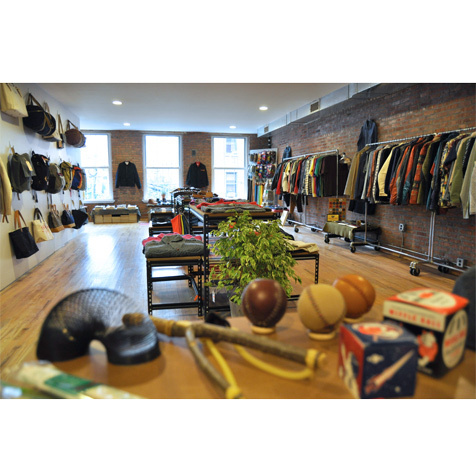 One of the best-selling brands on the site was Emil’s own tie line, the Hill-Side, which became so popular (it was even picked up by J.Crew) that the brothers decided they should open a brick-and-mortar store. 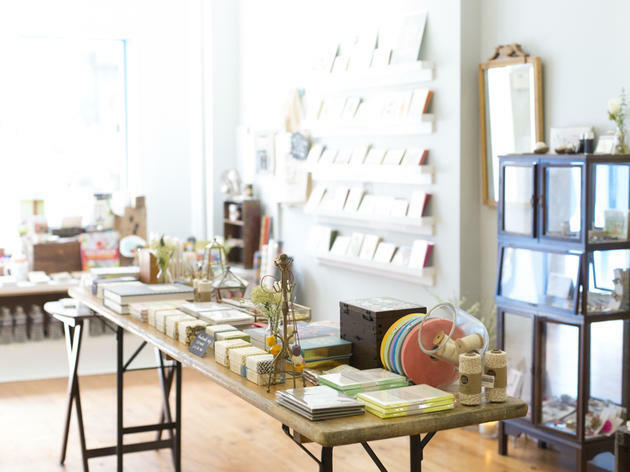 After a well-received Williamsburg pop-up during the 2009 Christmas season, Sandy quit his job in finance, and the duo channeled all of their energy into opening a Brooklyn storefront. With products ranging from seed packets ($2–$2.25) and Slinkies ($6–$9) to Levi’s vintage jeans ($260–$295), Sandy says he wants customers to feel as if they’re “going into a supermarket and grabbing watermelon seeds while their mom shops.” To create that general-store effect, products hang on a giant pegboard to replicate the front page of the website, while knickknacks such as slingshots ($21), Silly Putty ($2) and toy airplanes ($2–$4) are displayed by the register. Along with the Hill-Side printed skinny ties ($76–$90), Hickoree’s offers Heritage Leather Company top-handle bags ($37–$170), store-brand baseball caps ($48) and Sierra Designs short parkas ($350). Since spring break in Cancún is not looking likely this year, pick up a souvenir from owner Emily Cantrell’s travels to Mexico instead. 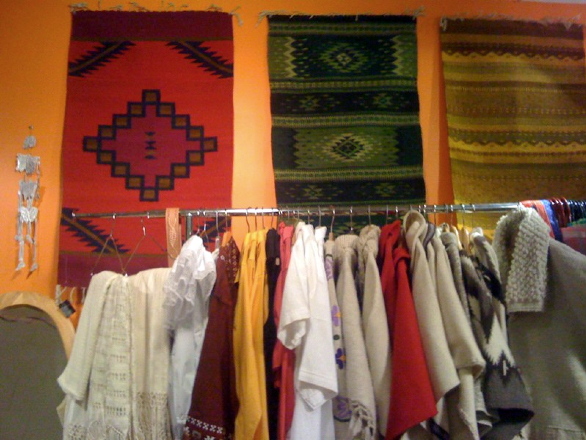 Cantrell sources intricate silver jewelry ($20–$200), Mexican wedding shirts and peasant dresses ($54–$98), leather sandals ($25) and popular lucha libre masks ($15–$45) direct from individual artisans. Everything’s handmade and comes with a card detailing the who, where and how of its creation. Beats the hell out of a shot glass. 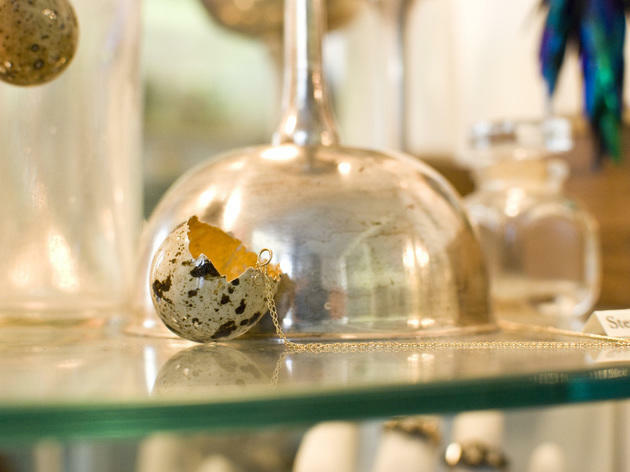 A former vintage shop owner, costume designer and stylist, Anne Seally uses her discerning eye to stock her boutique with a constantly rotating inventory of season-less items. 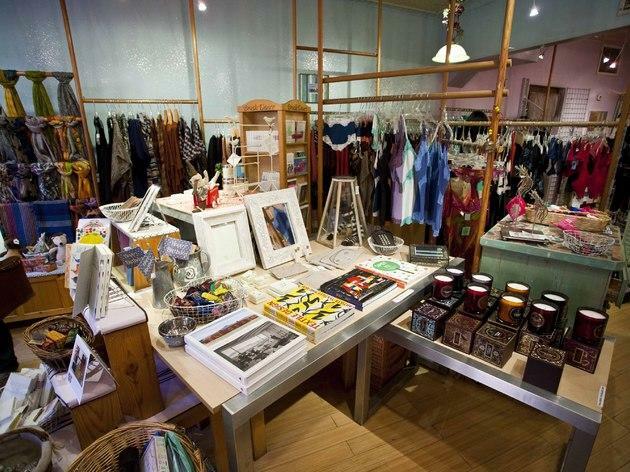 You’ll find unique home goods, women’s apparel and children’s clothing and toys, such as woodland moth ornaments ($11), Megan Park floral-print skirts ($395), and hand painted cherry blossom glasses ($15). Consider Task any holiday’s secret weapon. 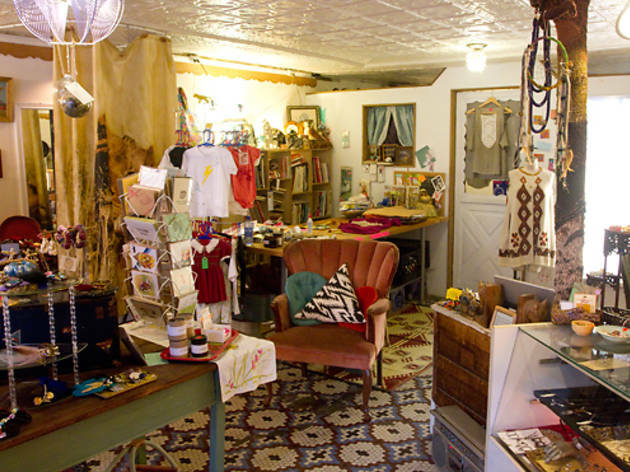 Shopping at Siri Wilson’s shop is sort of like rummaging through a very cool granny’s attic: Antique scarves are piled in baskets, hand-stitched T-shirts sit on tables, craft supplies fill shelves and oodles of traffic-stopping baubles are clustered by the register. 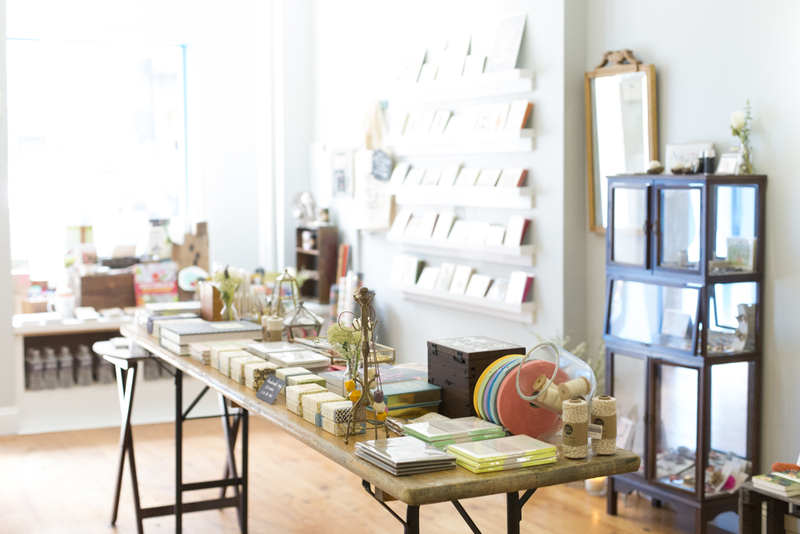 The shop showcases work by more than 60 designers, most of whom live and work in Brooklyn. 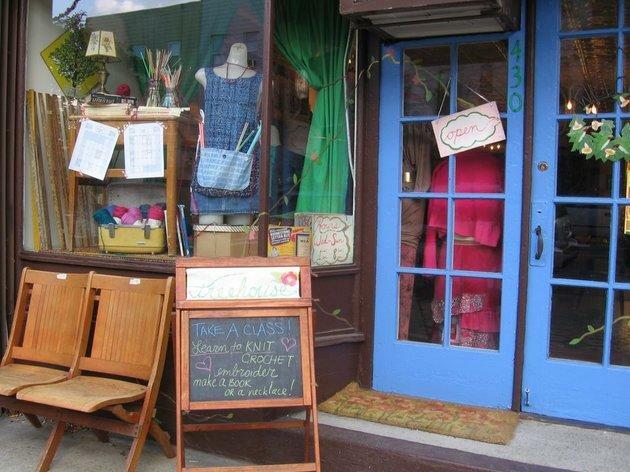 Do-it-yourselfers also stop by to pick up hand-spun yarn and vintage craft kits; you can also browse the library of crafting books (sorry, no borrowing) and take a class in embroidery, crochet, jewelry making or decoupage. 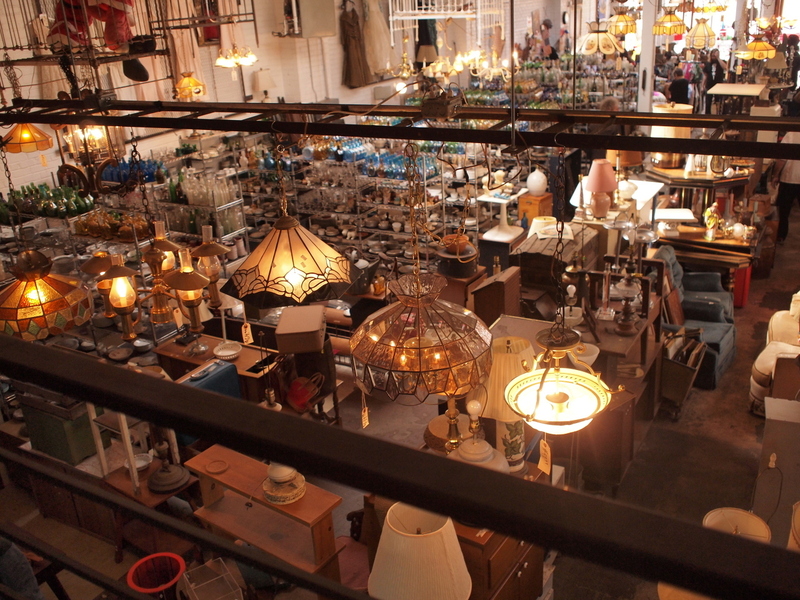 This popular shopping joint is open all year round and recently expanded to host live performances and 100 sellers every weekend. 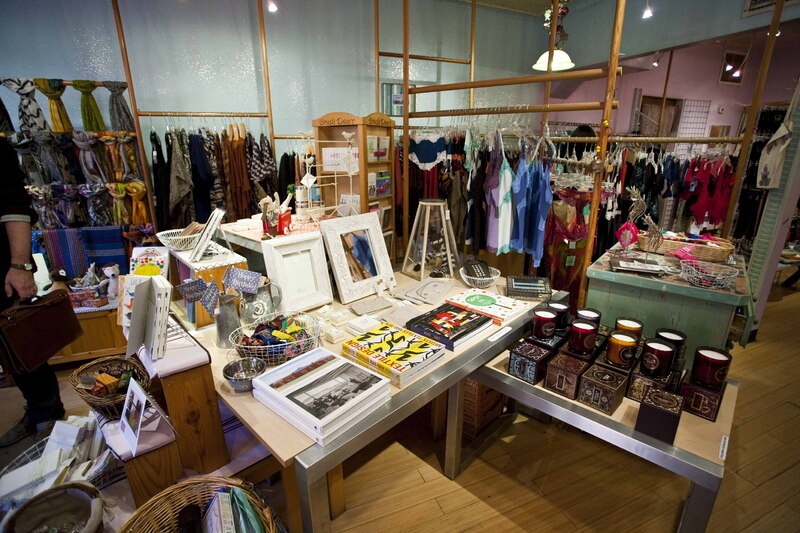 Make sure to snag some of the new merch—vintage from Thriftwares ranging from the 1950s–1990s, downtown-cool jewels by Wicked Heathens and hats from ALIENSofBROOKLYN. 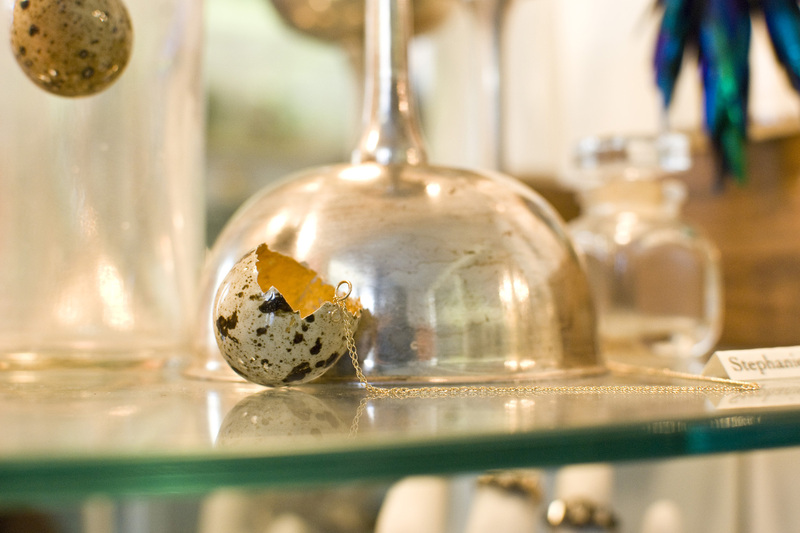 This pair of vintage shops hawks affordable furniture, dishes, books, art, clothing and accessories—if you have the time to look. 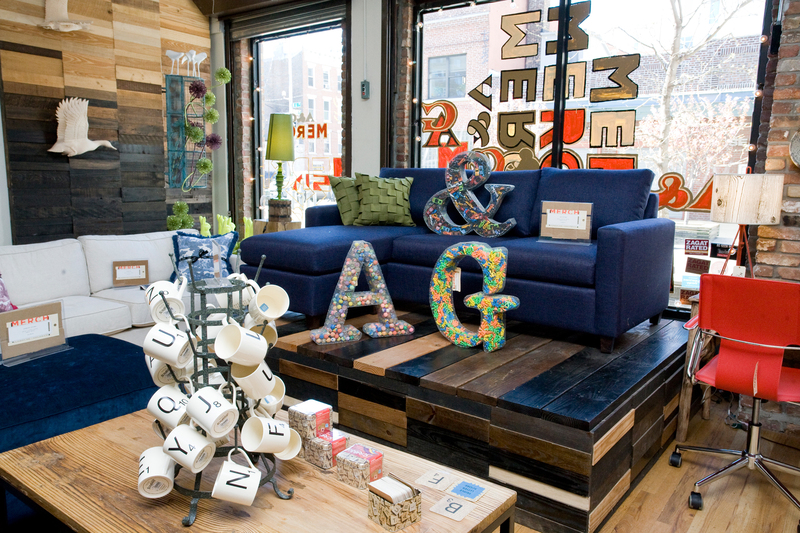 Sift through more than 5,000 square feet of merch to uncover treasures. Carrie Peterson’s buy/sell/trade store has become a household name in the city since establishing outposts in Park Slope and Greenwich Village, but the original Williamsburg store wass still a prime spot to scope preworn treasures. 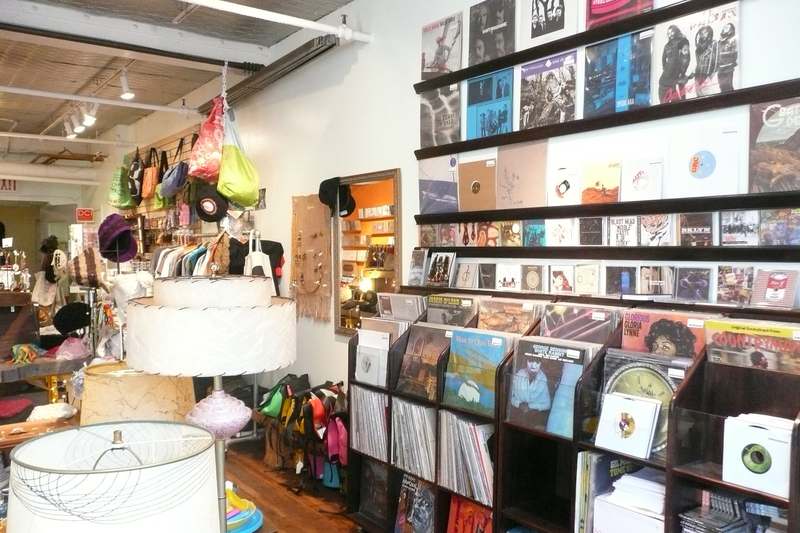 It has since moved to Greenpoint because the store's landlord didn't renew its lease. "The neighborhood has grown at astronomical rates," Peterson says. Luckily the rent rates are friendlier—for now—in Greenpoint, which is nice considering this new outpost is only six-and-a-half blocks away from its old spot. 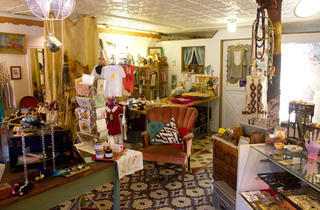 Expect the same vibe and budget-friendly prices on vintage goods that Beacon's is known for. 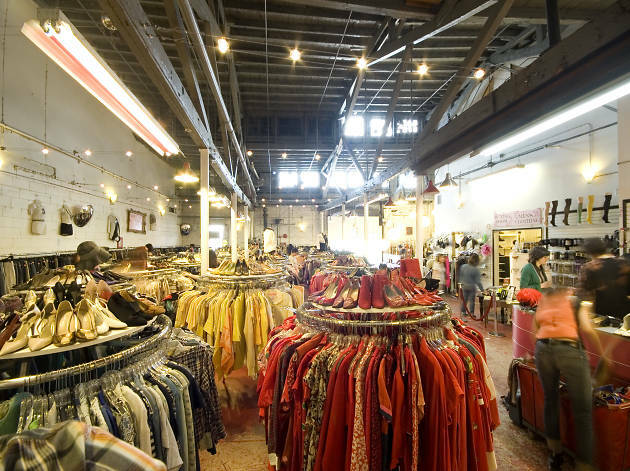 Sifting through the many racks of gently used clothing for true finds can require a heck of a lot of patience, but the effort is well worth it for fashionistas on a budget. On a recent visit, we spotted a pair of Manolo Blahnik peep-toe pumps ($22) and a Patrizia Pepe china silk tunic ($50); dudes’ duds included a Club Monaco denim jacket ($17) and Sperry Top-Siders ($19). Looking to sell your own cast-offs? 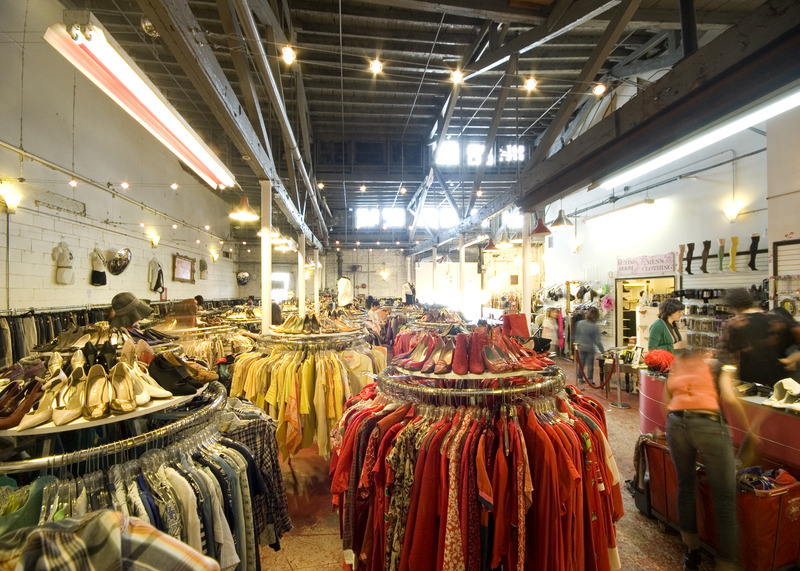 Clean, gently-used duds are inspected on the spot for their resale value (which is determined by seasons or what the store needs stocked). You’ll receive either a percentage of the resale value in cash (35 percent) or store credit (55 percent) to put toward your next purchase. Aya Kiriyama's girly gift shop, located on the busiest stretch of Bedford Avenue, sells a variety of happy-making products: Scented candles, darling greeting cards, lacy underthings and jewelry to die for. 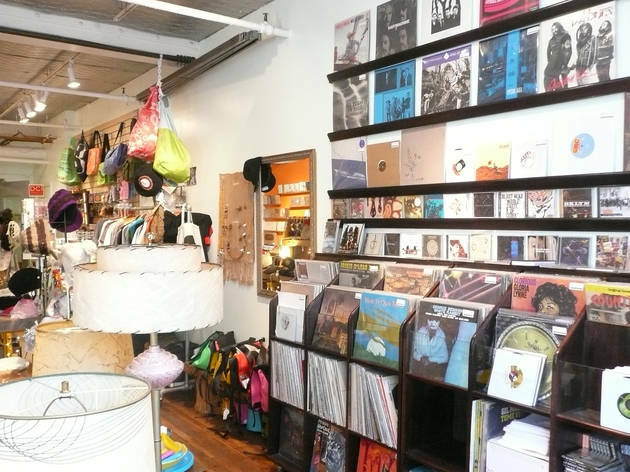 Record label owner Mari Ayabe’s tiny gift and music boutique is located inside Williamsburg’s Mini Mall and sells everything from cheap cigarette pens and marijuana leaf-printed canvas shoes to vintage synthesizers and homemade tote bags. Venture to the back of the shop for midcentury furnishings and a notable reggae and jazz selection on CD and vinyl.